We help online store owners to run their business easier. 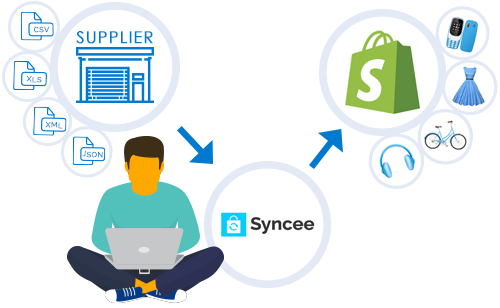 Allow Syncee to connect you with suppliers, drop shippers, while saving time and money for yourself. Choose products from several categories using Syncee’s supplier catalog, the Syncee Supplier Exchange. Fill your Shopify store within minutes, schedule, and automate the upload & update processes. You can easily upload/update products also from any supplier’s data feed file with Syncee. Use formats like .CSV, .XML, .XLS(X), .JSON or .TXT. Filter the products. Add price margin. Automate and Schedule the processes. 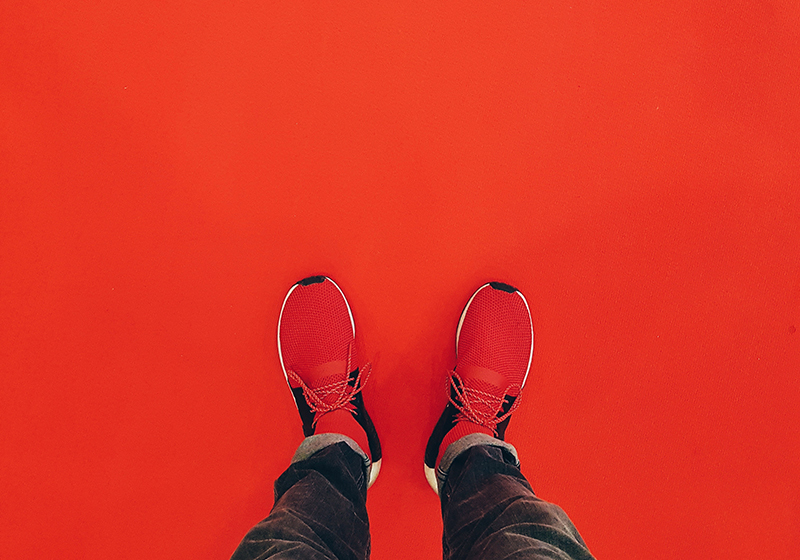 It’s a great idea to be not only a Shopify retailer but a supplier as well. You can make it happen with Syncee. We can smoothly integrate your products into our system with the help of our export feature. Schedule a live demo with one of our colleagues and see how Syncee works. 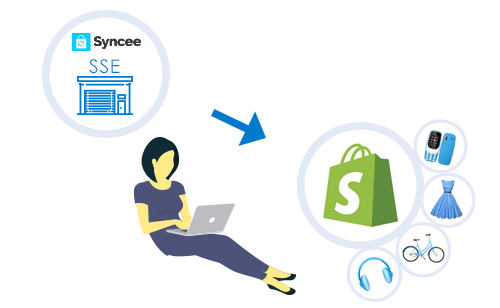 Syncee recognizes the default currency of your Shopify store and converts your supplier’s currency to your store’s. Filter products you do not want to upload to your store. Filter by SKU, Vendor, Product type or ID. Remove products from the queue that does not have an image in the feed. Add a reasonable price margin to your supplier’s price and set the rounding rules. Create price ranges. 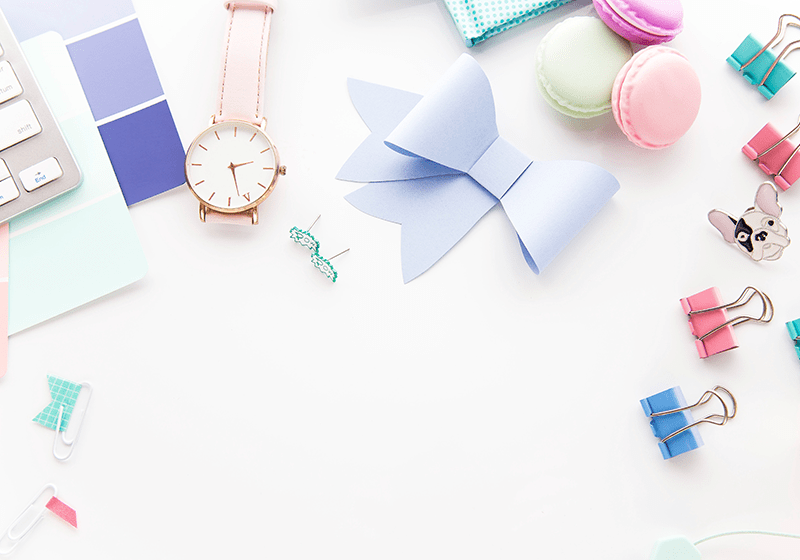 Start uploading/updating your products with Syncee’s trial version for 14 days for free. No credit card required! Join thousands of satisfied customers, who use Syncee globally. We have recently migrated our store from WooCommerce to Shopify. The Syncee team helped us in the migration process, so all our products became online in Shopify with all the variants, etc. in just a few hours. The other amazing thing is we could extend our product portfolio from few hundreds to thousands of products. Without Syncee we couldn’t become a drop ship supplier from a retailer. They generate the export data feed every day what our dropshipping customers can easily use in their store to import our products. Syncee can even help us to import our data feed into our customer store and update their stock and price every day. Those guys man, they help me solve a huge problem with our catalog. In less than one hour they set it up and upload some sample products straight from our CSV file. I’m signing up for a monthly plan right now. I def recommend them. No brainer. This app is amazing. It saves me so much time. I have had the app for 2-3 days now and my life is already changed. Syncee is a fantastic app that saves us a lot of time and energy. But even more important the support is outstanding. They reply really fast and detailed and they help with every topic. Can I use any of the suppliers in Syncee’s in-app supplier catalog? Absolutely! You can upload any of the chosen suppliers’ products into your Shopify store. Some drop shippers or wholesalers request an initial approval, in that case you have to contact them before you could import their products. I want to bring and work with another supplier. Can I manage their products with Syncee? Yes, you can manage any suppliers’ products with Syncee if the company has a proper product data feed file in any formats like .CSV, .XML, .XLS(X), .JSON or .TXT. Every feed is unique, feel free to ask Syncee’s FREE support to help you when you happen to get lost. Syncee is a product managing application, and currently we do not manage orders. However, we do our best in the product upload, update and export processes, and we also provide an in-app supplier catalog. As for the orders, you have to contact your supplier to manage it smoothly together. I am a supplier. How can I list my products in Syncee’s in-app catalog? There are more options for you to be listed in our system. One is that you have to provide us a proper product data feed file in any formats like .CSV, .XML, .XLS(X), .JSON or .TXT. The other option is for those who work on the Shopify platform. In this case, we can do the product integration from the Shopify store directly to our system with our technique easily. Which plan I need if I have 2,000 products? 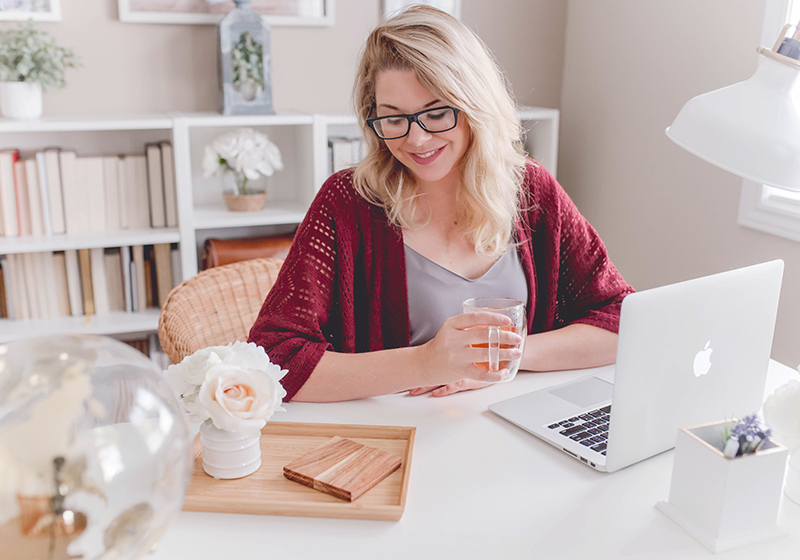 If you want to update or upload 2,000 products, you need our Mini plan, which enables you to run each task once manually and once automatically a day. If you would like to update it more than once, you need to multiply the product amount. For example, if you want to update it 3x a day, you will need to subscribe to our Business Plan. Which plan I need if I want to import 2,000 products and export 7,000? You need to add these numbers together, which will give you the product amount you need to check when purchasing a plan. This would be 9,000 products so you need to purchase our Business Plan. A minute of set up. Thousands of imports. 14 days free. No credit card required. Start importing now.